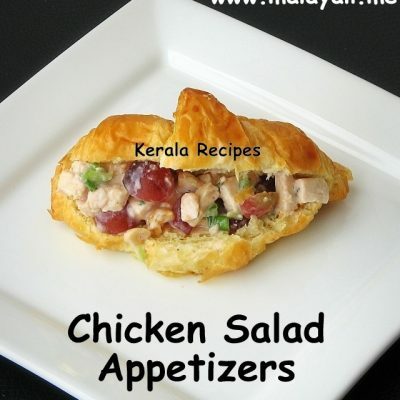 Who can forget the spicy and tasty Kerala Chicken Fry. As kids, we used to crave for Porotta and Deep Fried Chicken from thattukadas (road side vendors). 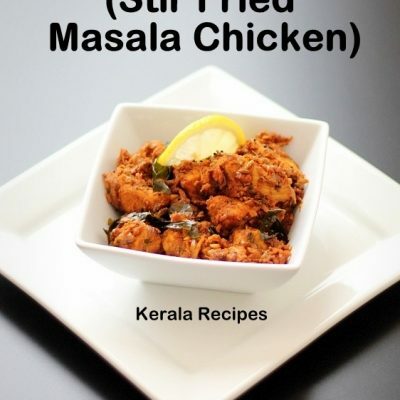 Chicken is marinated with masalas, deep fried in oil and served with Sliced Onions and a wedge of Lemon. 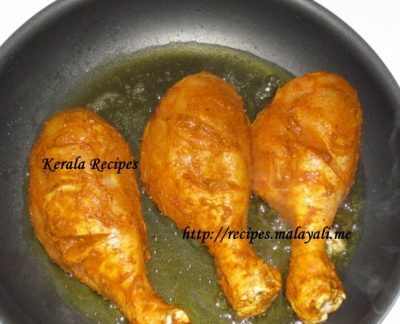 I make Kerala Chicken Fry only once in a while and I prefer Shallow Frying the pieces. 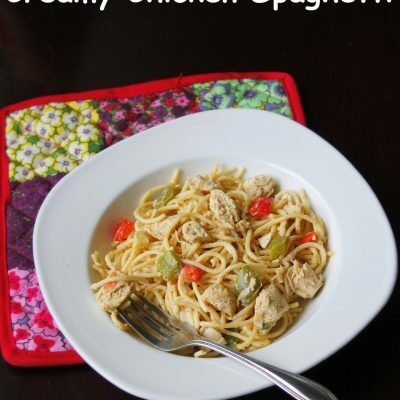 Generally, I use Chicken Drumsticks for this recipe but you can use any pieces of your choice. Remove the skin from the chicken drumsticks and wash it thoroughly. Soak the pieces in water along with 1 tbsp lemon juice for around 5 minutes. Wash and drain the pieces and keep aside. 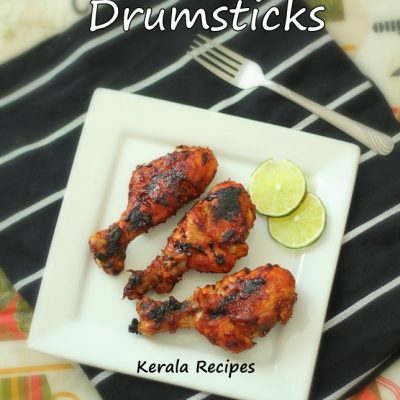 Make 2 or 3 slits on each drumstick so that masala gets inside. Prepare a marinade using all the above ingredients and rub on the chicken pieces. Keep aside for atleast 1 hour. 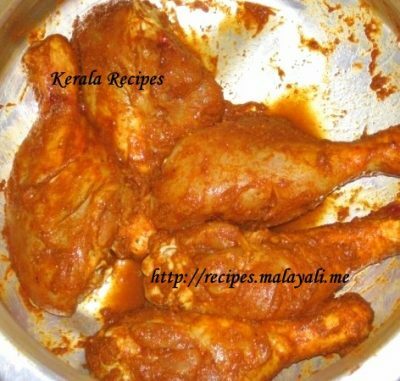 For best results, you can marinate the chicken drumsticks for 24 hours in the refrigerator. Heat oil in a non stick frying pan and add the chicken drumsticks. Do not over crowd the pan. Fry the pieces on medium heat, changing sides occasionally, until the pieces are browned thoroughly. Drain onto paper towels. Repeat for left over pieces. This recipe could be made better by dipping the marinated chicken in egg white and rolling it in bread crumbs before frying. I prepared this recipe. Loved this more. It tasted best at the second day. This is a great website and you are doing a fantastic job. 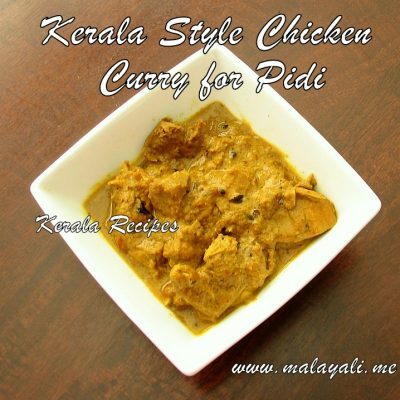 I am a gujurati married to a malayali and this site a indeed a great blessing for me. However would appreciate if you could kindly have some youtube videos of the recipes. You have written it in sucha a simple and healthy way that anyone can improve their cooking. Very natural way of doing it.I really loved it. Hi, Just have a doubt….whenever I try to fry chicken pieces with bone, especially Leg, the flesh near the bone doesn’t get cooked properly. Why is that? Should I fry in medium heat for a longer time? Kindly advise. You can cover the pan and fry the pieces on medium heat for a bit longer. That is how my Mom fries bigger pieces of chicken and fish.